I applied Short term tourism UK visa. After week I submitted all my documents I received my documents back in mail. 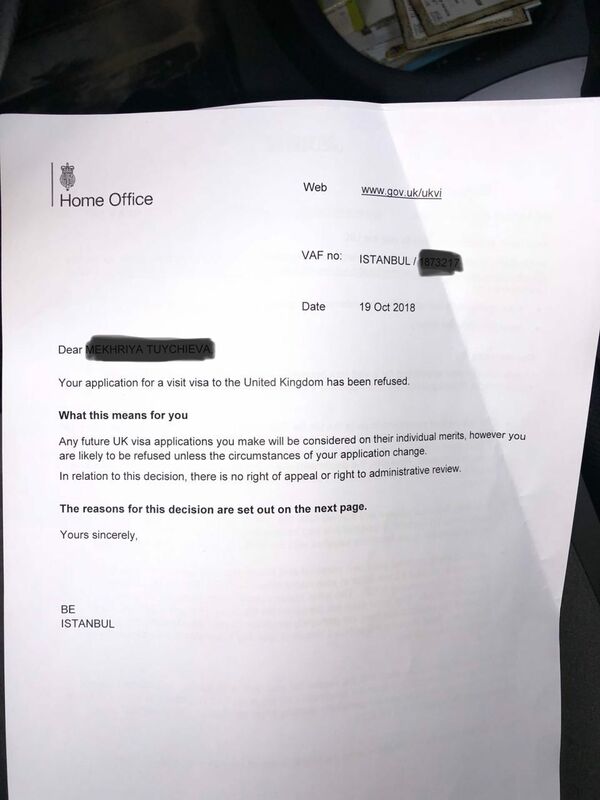 They refused my visa , they did not give explanation why they refused it. There is only words as reason says UNCLASSIFIED. What does it mean ? Can someone tell me ? Can I appeal a UK refusal and 10-year ban?